We have a Christmas service for everyone! 4:30 pm Children’s Service- A family friendly good time with a play! 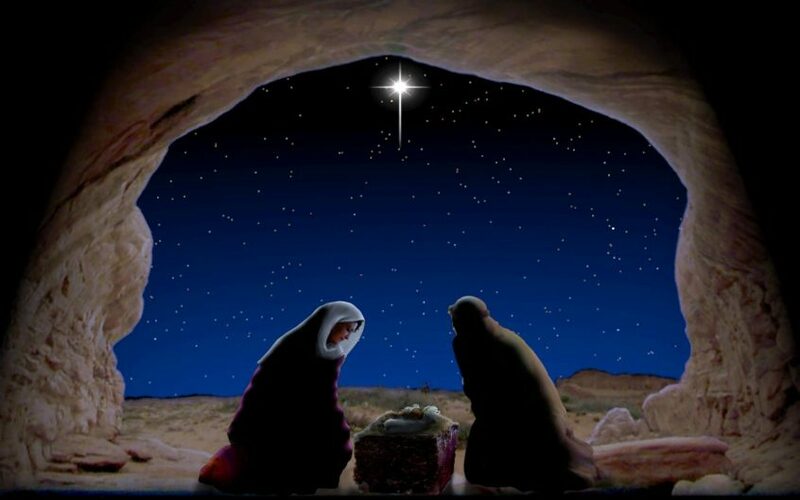 night as we await the birth of Christ.